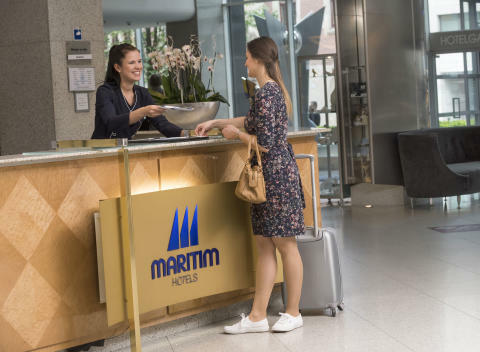 Check-in and feel comfortable: Maritim Hotel's 33 German establishments make the ideal location for enjoying an exciting city break. 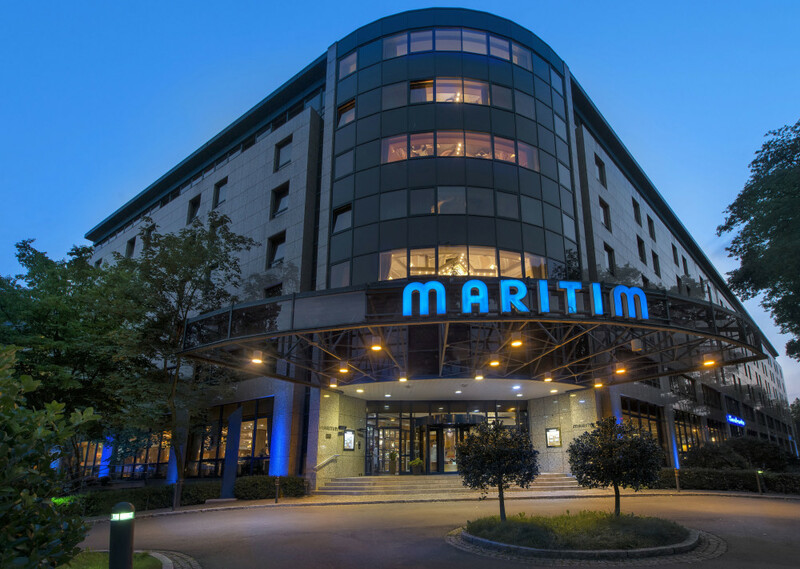 For instance, fashionistas staying at the fully refurbished Maritim Hotel Stuttgart can indulge their passion at the Metzinger Outlet City, which is just a short ride by shuttle bus from the hotel. More than 70 well-known brands await shoppers, offering year-round reductions of up to 70%. Berlin is Germany’s most popular travel destination and no-one visiting the country should forego the opportunity to visit the capital. 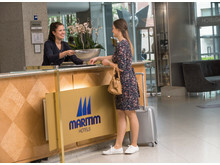 Indeed, the city boasts two centrally-located Maritim Hotels: the Maritim Hotel Berlin near the Tiergarten and the Maritim proArte Hotel Berlin right on the famous Friedrichstrasse. How about this for an insider tip? If you fancy trying tapas Berlin-style, then check out the hotel’s own “berlin tapas” bar. The “Berlin Cultural Holiday” or “Maritim City Trip” packages give guests plenty of time to explore the historic city which is steeped in culture, while also enjoying a wealth of benefits. 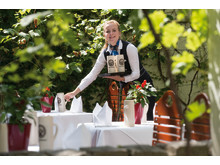 Located in the north of Germany, the Hanseatic City Bremen with its maritim flair is the ideal place for a short break. Centrally-located yet peaceful, the Maritim Hotel Bremen makes the perfect base for shopping and discovering the city. Two of the town’s most famous landmarks, the Bremen Town Musicians and the “Schnoorviertel” quarter are just a short walk away. The “Viertel” area is a real favourite with locals. This bustling quarter has become the city’s fashionable meeting place, combining smart boutiques, cosy bistros and iconic pubs with a cultural mile featuring an art gallery and Bremen's theatre. 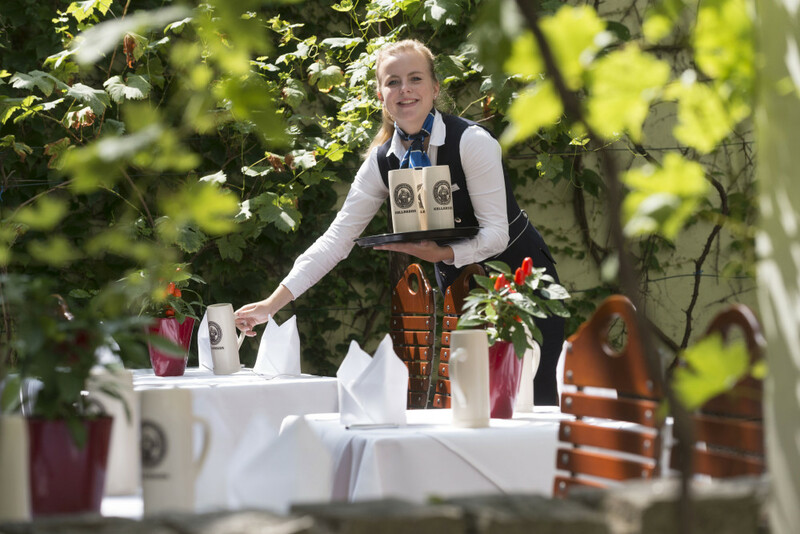 Charming, warm-hearted and simply wonderful – this sums up Southern Germany. Guests at the Maritim Hotel München (Munich) can now enjoy fully refurbished rooms and bathrooms, as well as classic Bavarian hospitality. A range of tourist attractions are just a short walk away. And visitors hoping to enjoy the delights of Oktoberfest don’t have far to go. A tip for exploring Munich: Use the City Tour Card, which can be bought at the hotel, to discover 30 tourist destinations, ranging from BMW World and the BMW Museum to the Olympic Tower and the Allianz Arena. Enjoy the city for less: Maritim guests will save at least 5 percent by booking online at www.maritim.com – booking direct with us is guaranteed to save you money compared with using third-party websites! In addition, there are regular special deals in all Germany’s Maritim Hotels, such as the “Joker” or the “Festive weekend” packages. Good value is just a click away! It’s worth knowing that a good 25 percent of rooms in Germany’s Maritim Hotels have been recently refurbished – that’s more than 3,000 rooms. Many of the historic city hotels are gleaming with renewed splendour and guests can now enjoy a fresh new look whilst experiencing the same high-quality Maritim ambiance that they're accustomed to. 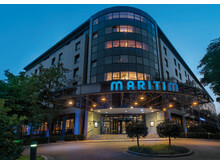 The Maritim Hotels in Bad Homburg, Darmstadt, Hanover, Cologne, Munich, Stuttgart, Ulm and Koenigswinter have been brought bang up-to-date, whilst the hotel in Bonn is currently undergoing modernisation.